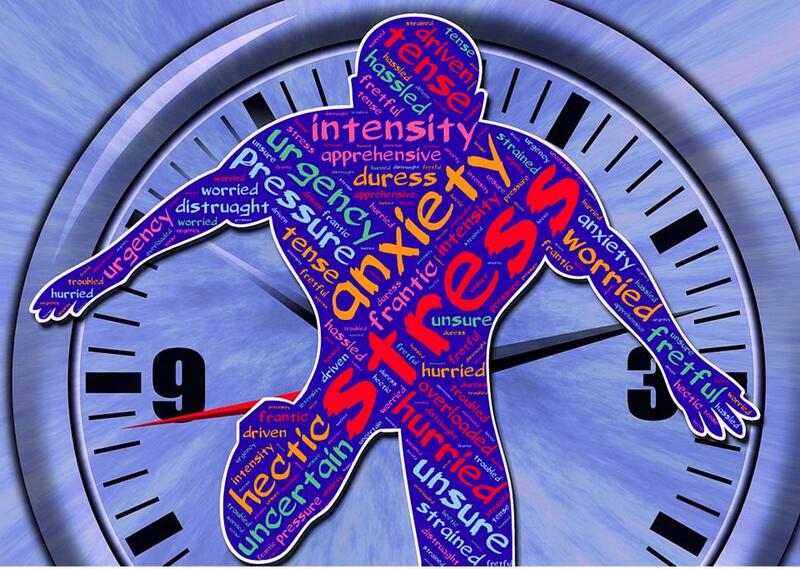 A little stress is part of how we function as human, but out of control, prolonged high stress can damage us physically, emotionally and mentally. The damage is not from the event causing the stress, but rather from our body-mind responses – the good news is that it can be managed. Manolo is a Production manager; he was pushed to seek some NLP coaching support by his partner – as his moods and temper at home was unbearable. He was worried about his never-ending workload due to management changes and the new tasks he was being asked to do, meant taking on excessively much work, he was ruminating over situations and things that he said and other people said so he was over thinking on any small or big decisions. He did not have time and energy to do anything enjoyable with the family on weekends. They would complain about his behaviour and lack of time he would get more irritated and feel bad, but he was too stressed to acknowledge he had a problem. Manolo just thought his anxiety and irritability were the side effect of a miserable time at work, he did not know how to stop these feelings and reactions, he also felt he had to cope by himself, as he did not want to appear weak. Admitting that he needed help was the hardest thing to do and he hesitated to try this ‘NLP Coaching’ stuff, he had doubts that things could really change but working with Paola made a real difference and he surprised himself. Once he and Paola spoke of their expectations and how they would work together on our first sessions together, Paola explained the basics of what was happening in his mind, how the brain plays tricks and how to override them. Despite being skeptical at first, but he soon realised that although he could not change external circumstances, he could actually quickly change the way he was thinking, feel and behave. From the sessions, what Manolo learned was invaluable – he now has a method to help him achieve a calm state and he is still surprised that those same work issues just do not cause me anxious responses anymore. He began to feel an increased sense of control, more confident in his job and feel better about himself and his performance – this really made such a huge difference in his energy levels and he not only regained a home life but his work life became much more efficient and satisfying. He did not even recognise that he was experiencing stress. 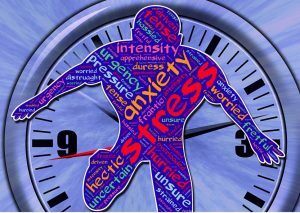 He needed time and space to discuss and understand how his working habits were having a negative impact on his health, family relationships and work results. Now he has tools to handle stress more effectively, he is much happier both at work and his family relationships have improved significantly.